Regardless of your decision to move or stay you will need a team of people to assist in the office refurbishment or office relocation process. People on your fit out team need to be creative, good numbers crunchers, fluent with schedules, and most of all comfortable in making decisions. Ensuring successful completion of milestones. Assigning roles also enables team members to get a better idea of which members are working on related tasks. Every good team has a leader, and this is no exception. You will need to select a leader that can take in the viewpoints and concerns of those around them and then make the best decision for your company. There will be a lot of angst regarding change management, staff can become insecure and fear for their jobs. An office fit out or a office relocation can be very disruptive for a company. Therefore good communication with employees is important for effective change management. Ensure your department heads keep up to date and are aware of what is confidential and what is not. Depending on the size of your company you may need to appoint a change manager to ensure a smooth transition. A dedicated change manager will play a key role in ensuring a smooth transition into a new office fit out. 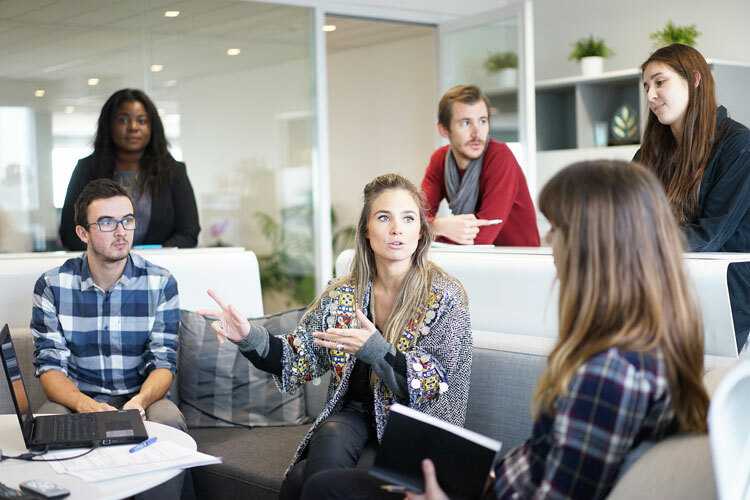 As well as having department managers and financial controllers on your relocation team, include general staff in at least a few of the meetings. They are normally closer to the action than anyone else and can have good insights. Finally be careful of having people on your team who “know people”. Mainly because old acquaintances can sometimes stifle positive alternatives. For example “I have known John Smith from XYZ Real estate for 20 years… he’ll look after us”. Maybe he will, or maybe if your team was open to more options you might just get a better deal elsewhere. Stay tuned for The Ultimate Guide to Office Fit Out Step 3, If you are moving… selecting a office location.